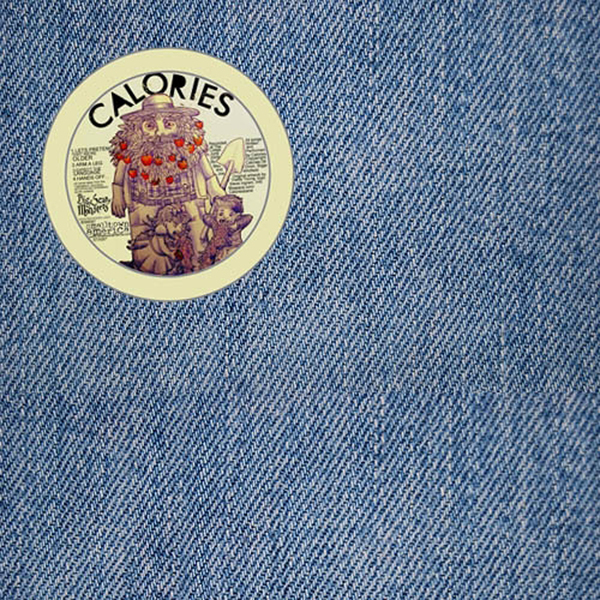 Lo-fi indie rock/punk from Birmingham, England. 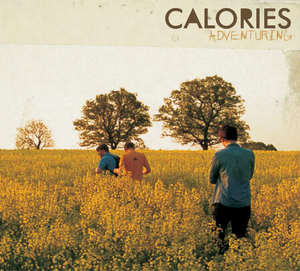 Calories are a three-piece indie rock band from Birmingham, England. 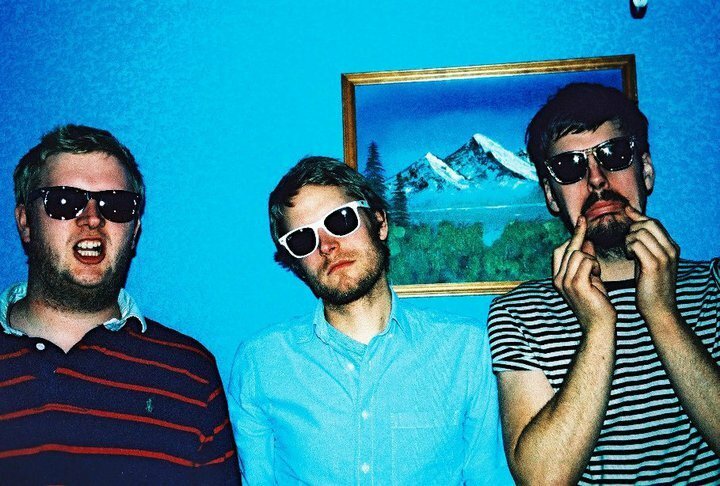 The band formed in 2008 following the break-up of the trio’s noise rock band Distophia and consists of singer/bassist, Pete Dixon, singer/guitarist, John Biggs and drummer, Tom Whitfield. Their lo-fi but deeply melodic indie rock sound has been compared to that of American contemporaries No Age, Hot Snakes and Cap’n Jazz. 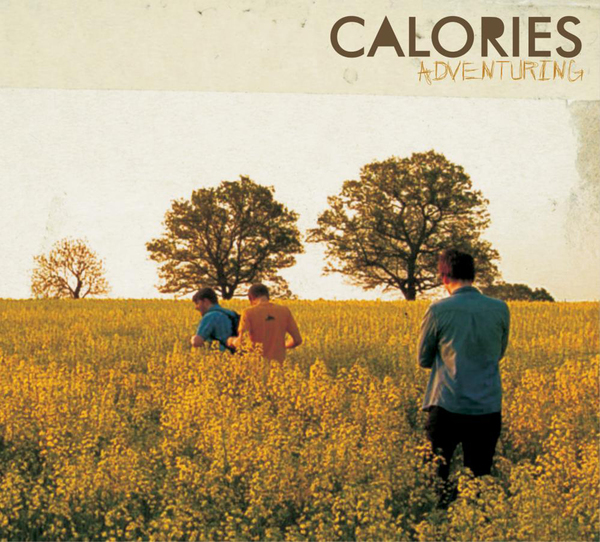 Calories’ debut album, ‘Adventuring’, was recorded in just five days following their third gig in 2009 and released on Northern Irish label Smalltown America Records. They followed it up with ‘Basic Nature’ in 2010. Clash: "Its stripped-back style exudes accessibility aplenty, each and every furious riff tempered by a developed pop sensibility. Across the course of less than a half-hour (the guys don’t mess about – track starts, bang, you’re in) earholes are subjected to a barrage of acerbic guitars, percussion that kicks and spits, and sing-along-friendly vocals which imply that Calories could well become a live circuit favourite."